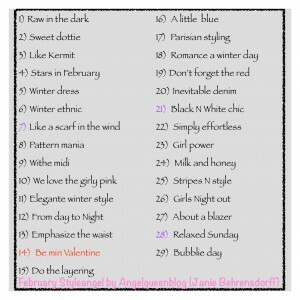 There are no rules. 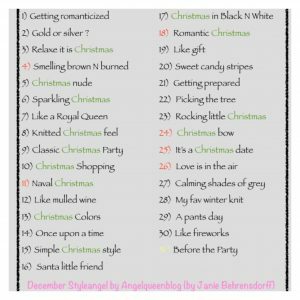 Playing with just one or a few days or every day of the month. 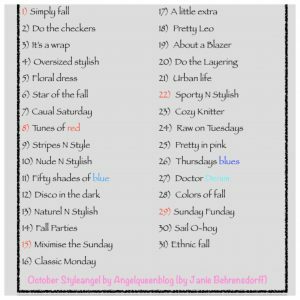 Try not to shop for creating an outfit, try to give priority to being creative with what you own. 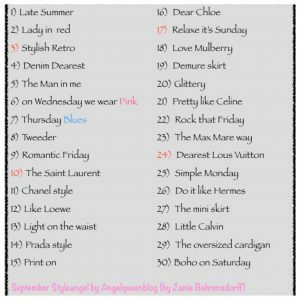 Should you shop so be sure to invest wisely. 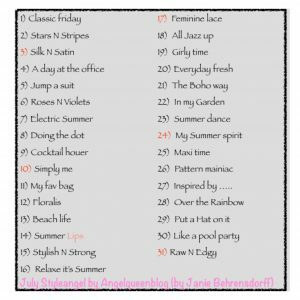 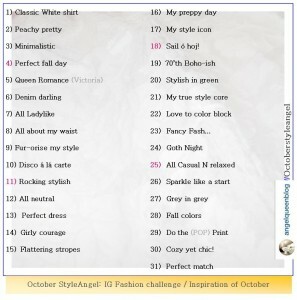 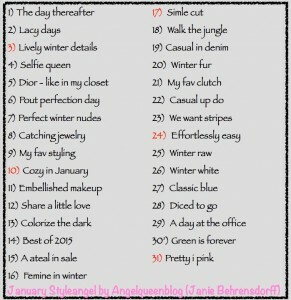 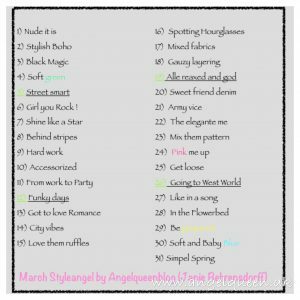 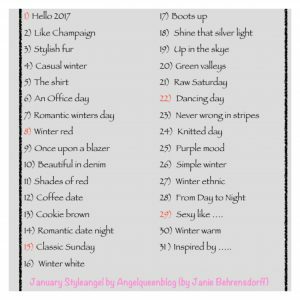 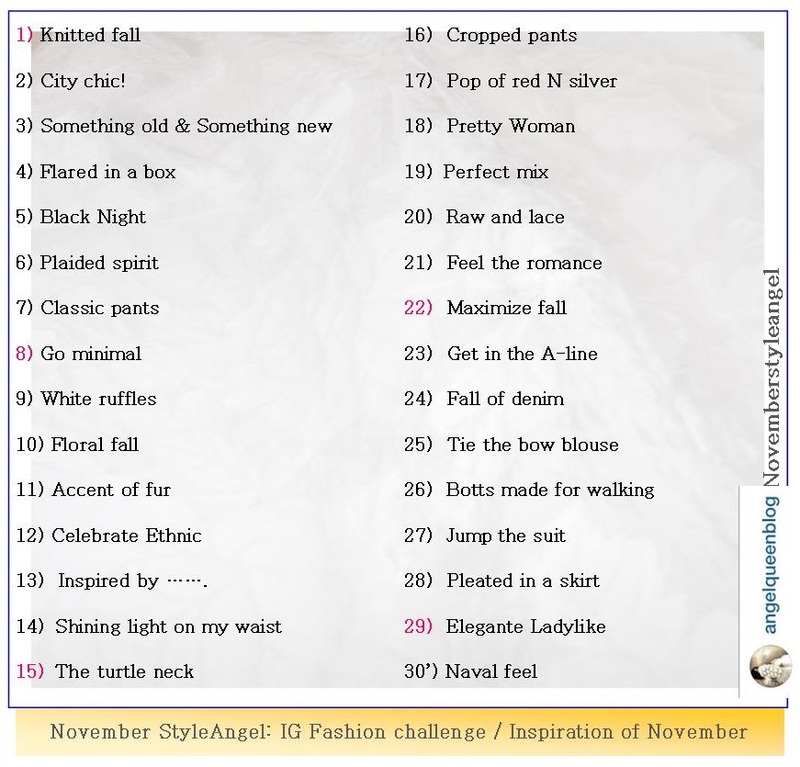 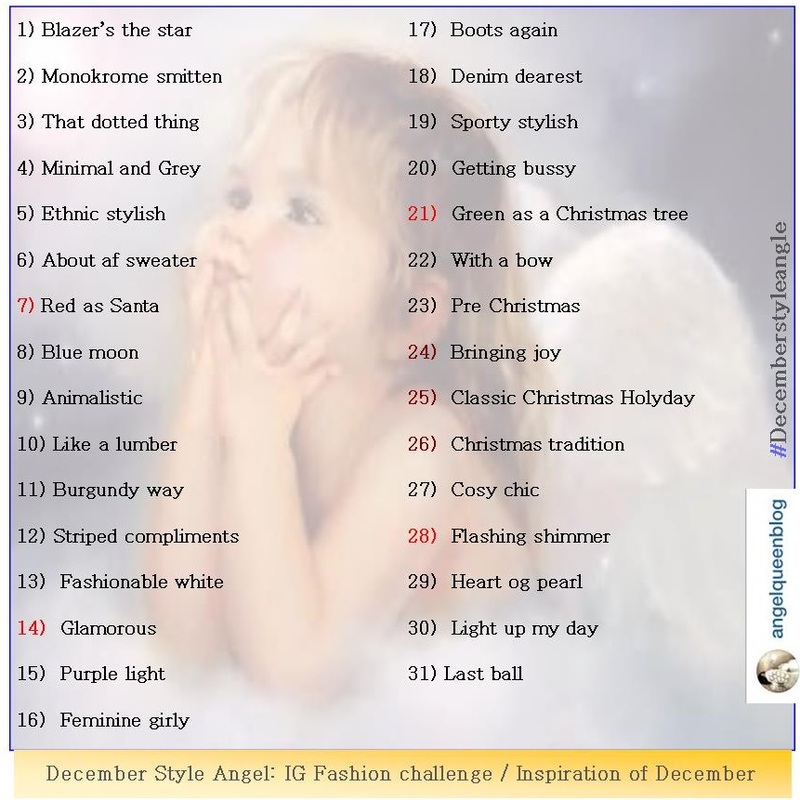 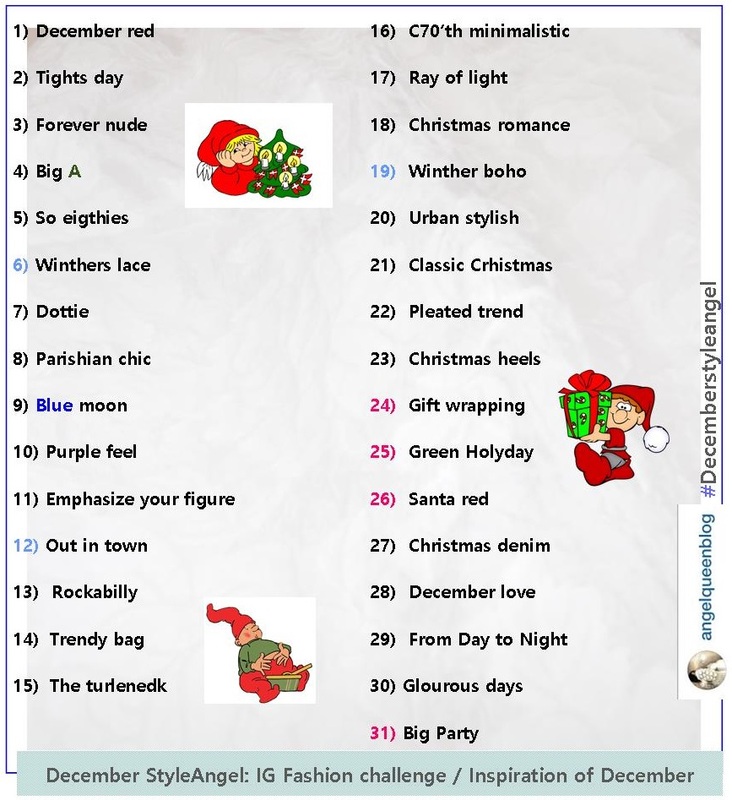 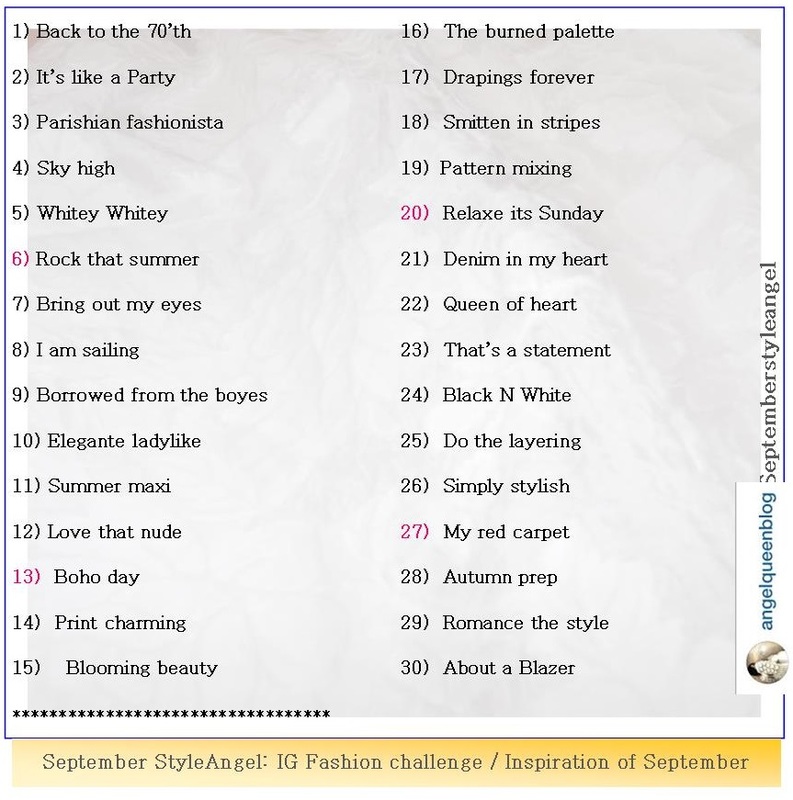 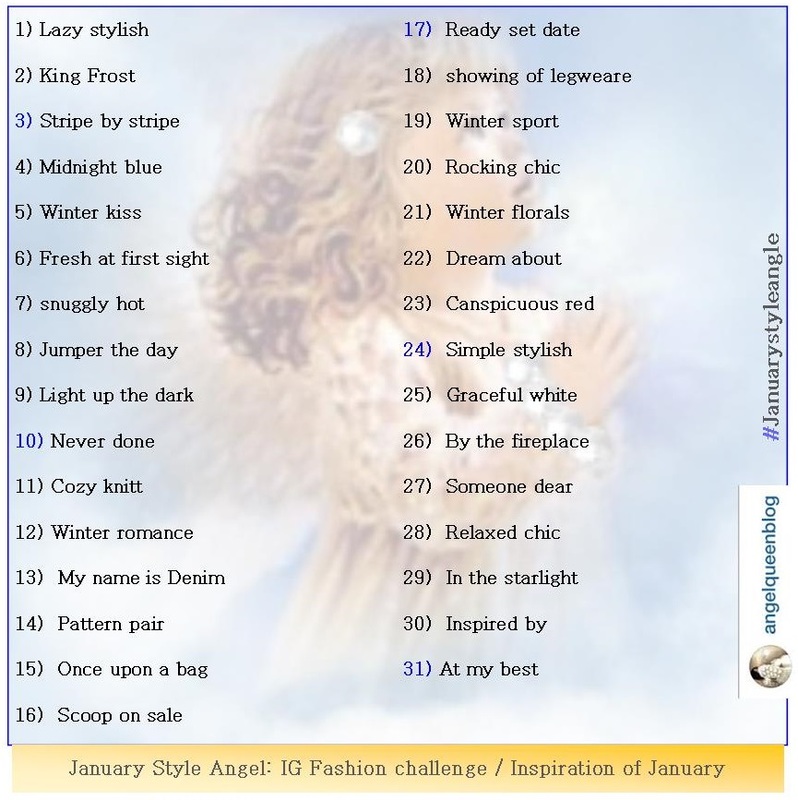 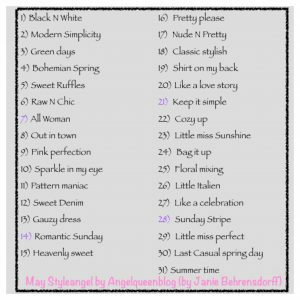 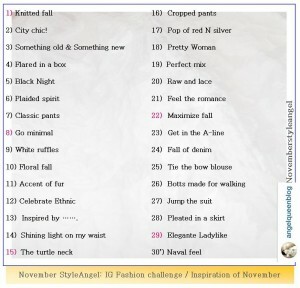 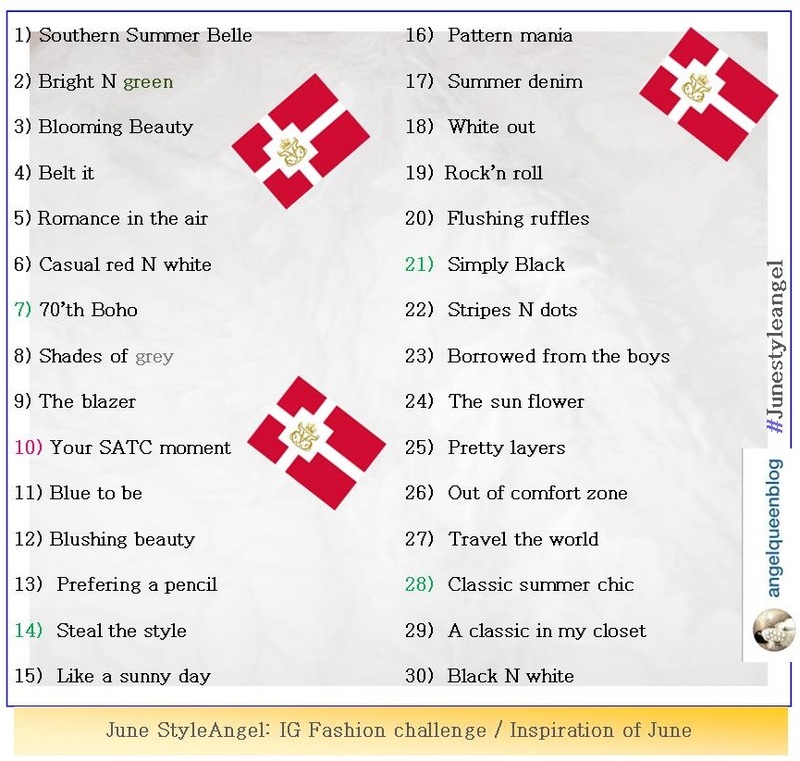 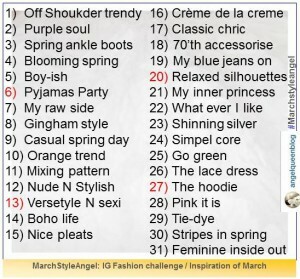 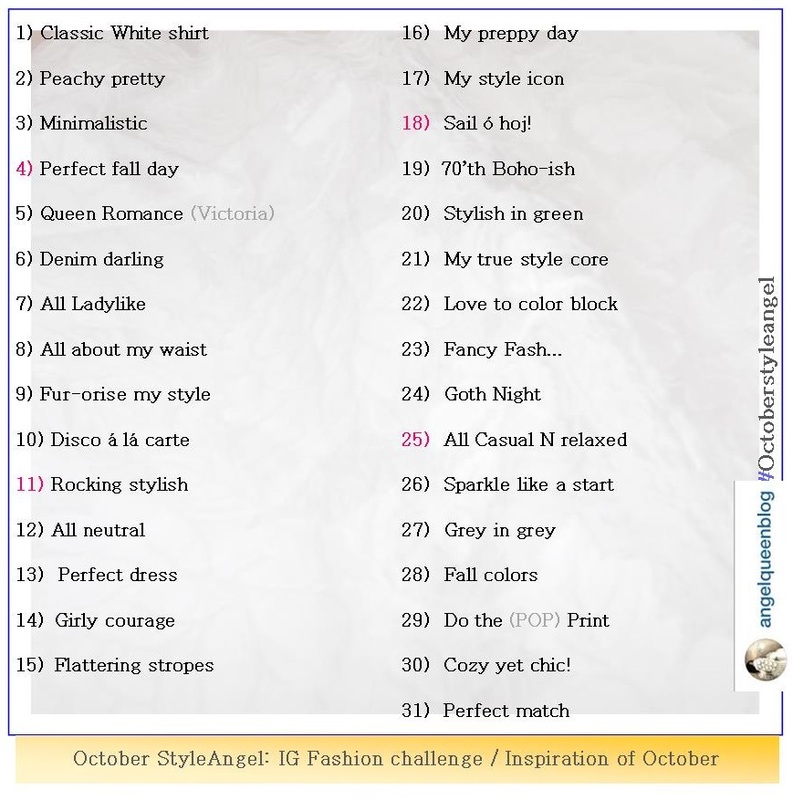 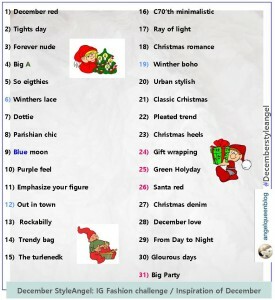 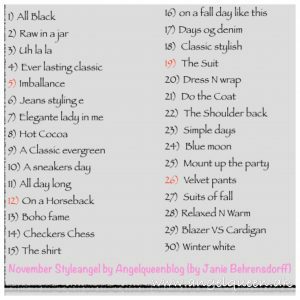 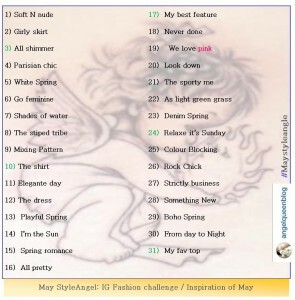 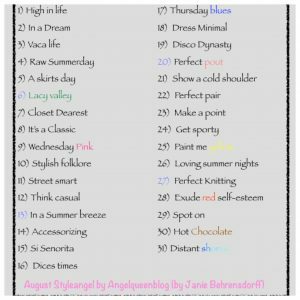 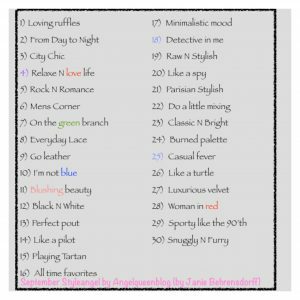 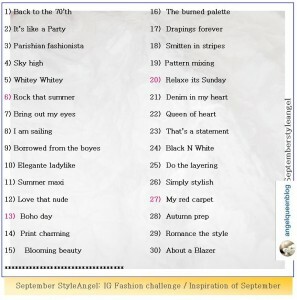 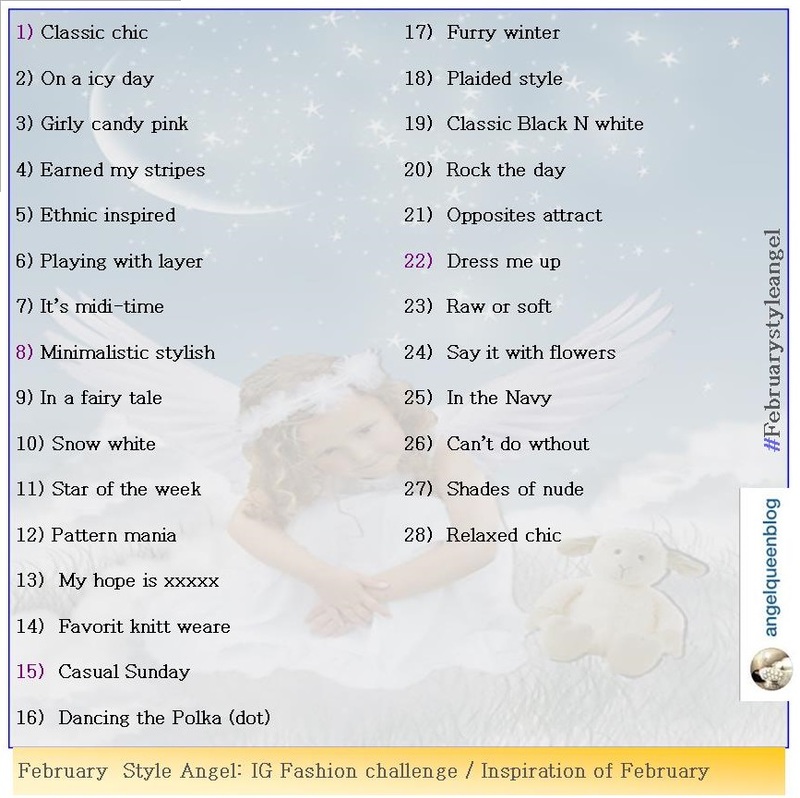 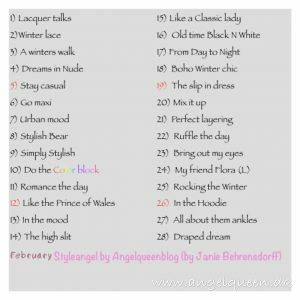 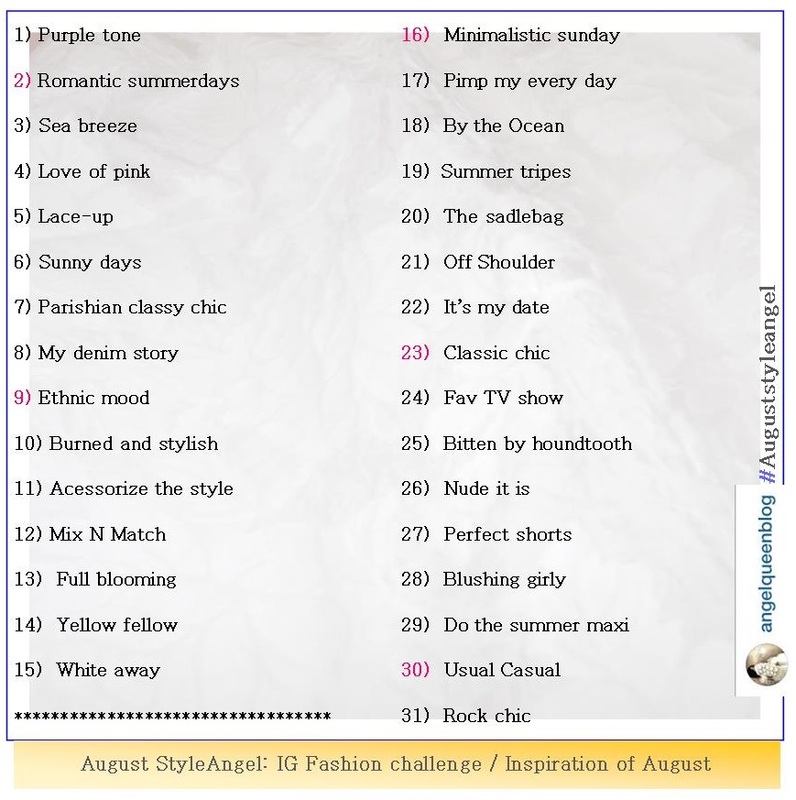 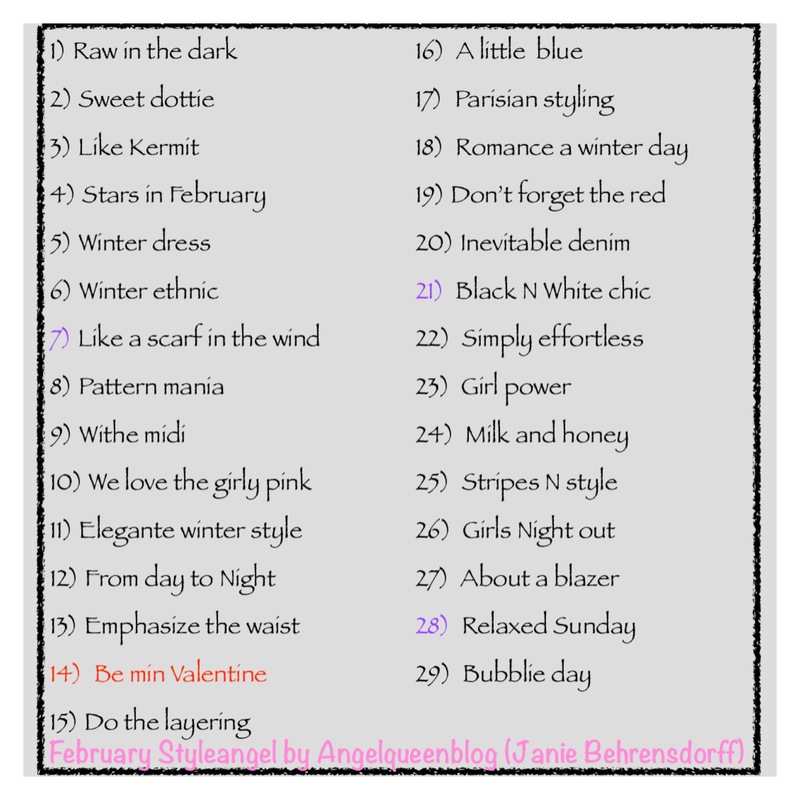 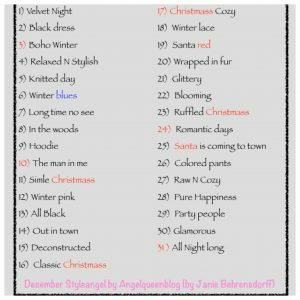 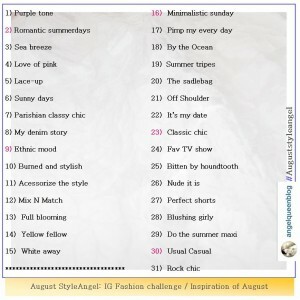 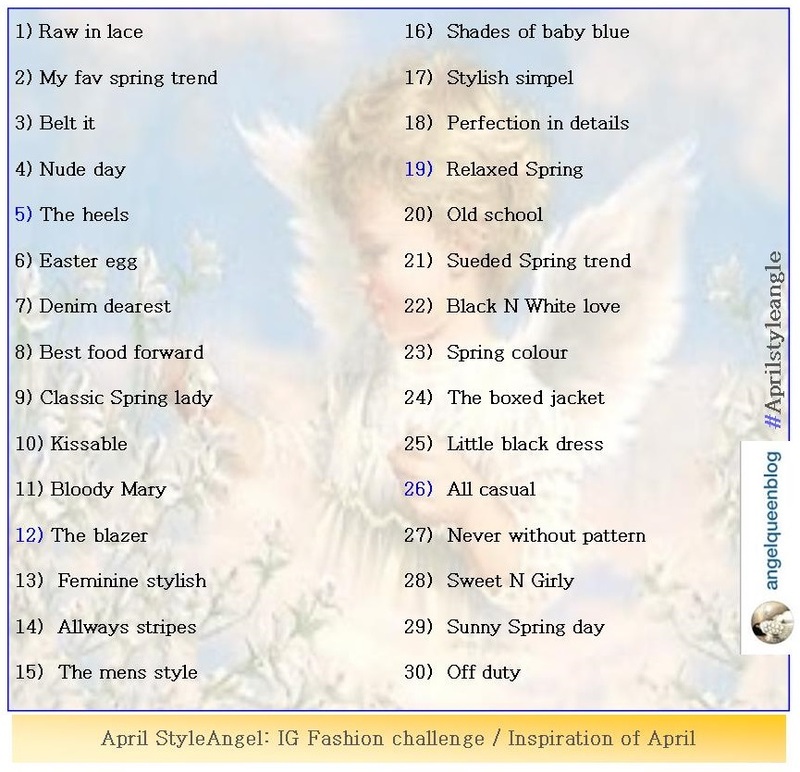 Do you participate in Instagram so post your outfits with Hashtag #*month*styleangel. 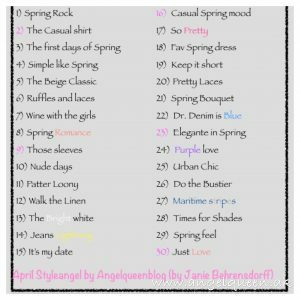 Share also like on your blog or other social media. 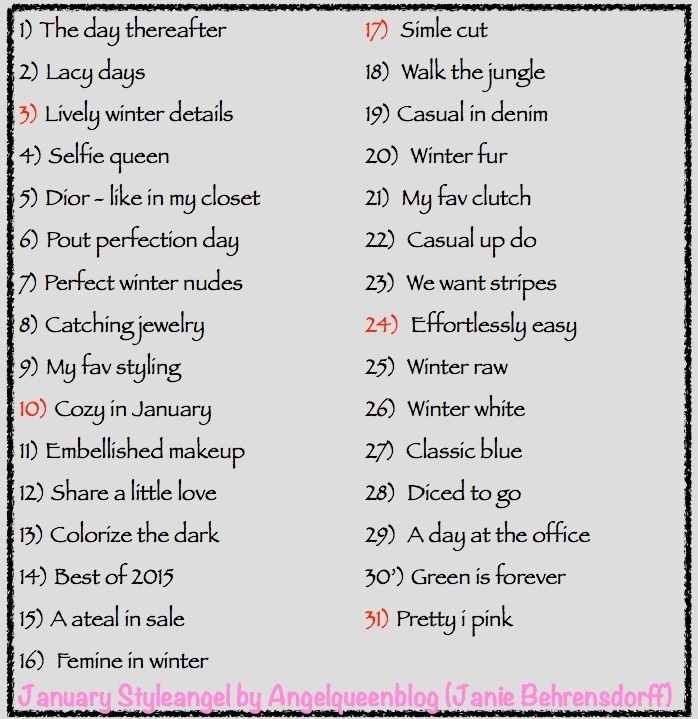 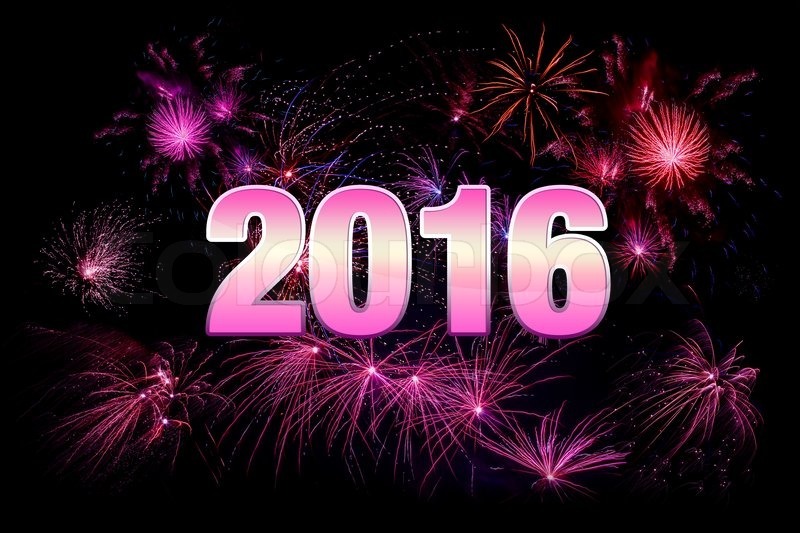 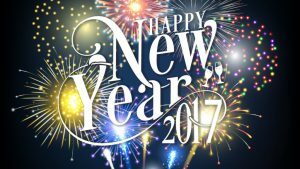 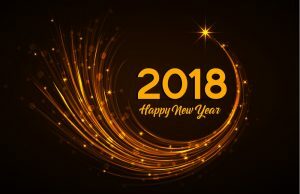 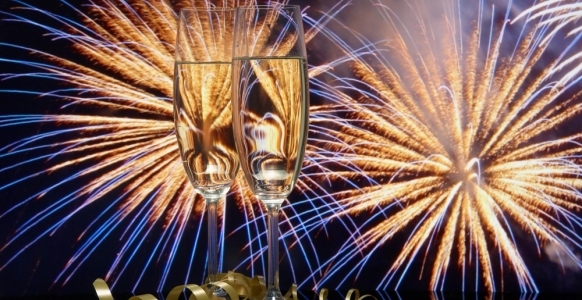 January Styleangel Happy New Year !